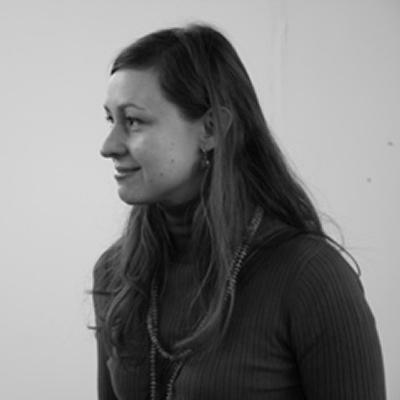 Ms Mia Taylor is a Senior Teaching Fellow in Fine Art within Winchester School of Art at the University of Southampton. Mia is an artist with an interdisciplinary practice that includes object and image making, installation, performance, moving image, sound and writing. She is interested in how different disciplines communicate and often draws on visual languages from a broad range of sources, from the aesthetics of aviation, geological forms, alchemical symbols to ideograms. A characteristic of her practice is its mobility – literally and metaphorically, travelling across disciplines, places and media. The work is often modular, flexible, nomadic and made in response to a site or situation; Mia likes to travel light and considers adaptability a survival technique and identity elastic. She has been involved in a number of collaborative projects, recently playing the fife (a tiny flute) at Metaphonica (CSM), staging a trip to the moon at Camden Arts Centre, and co-writing a play about technological nostalgia.